With more than 5,900 places to eat in Calgary, you’ll be spoiled for choice. Let us help you narrow it down with our list of some of the very best. Planning a trip? Get the most out of your travels with these tips on how to eat like a local. Because food is the best part of any adventure! 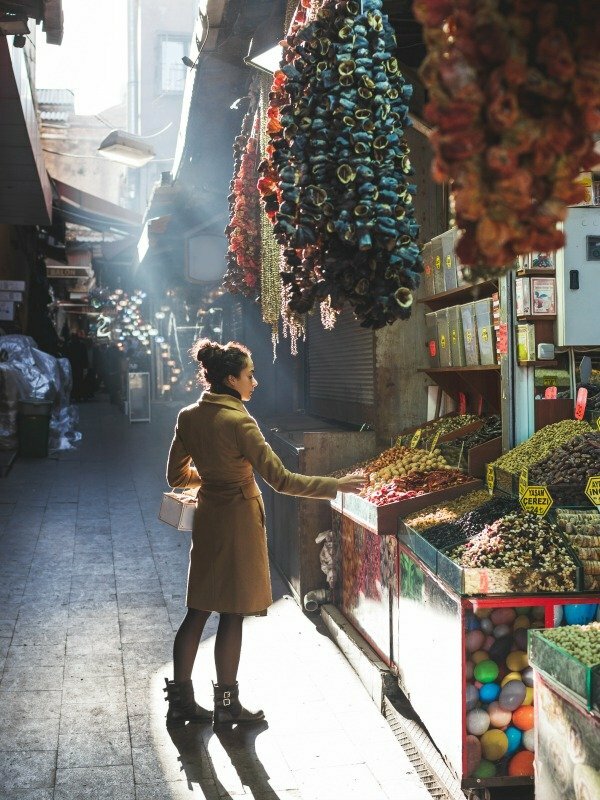 Whether you’re traveling to Dubai, Egypt or somewhere in between, guest author Charlotte Hurley has you covered with these popular Middle Eastern foods.